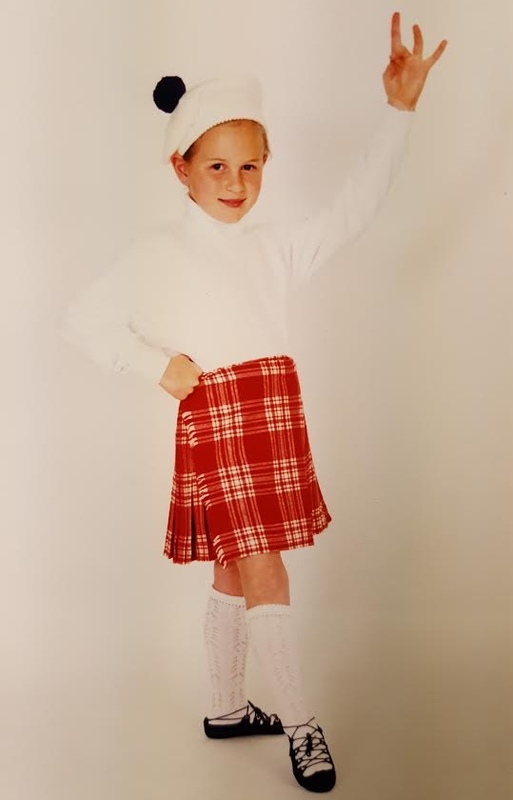 For as long as I remember, I have been highland dancing. I grew up in Hamilton Ontario Canada and began private lessons with my older sister when I was 3. Shortly after, I began dancing at Sandra Bald Jones Dance studio. 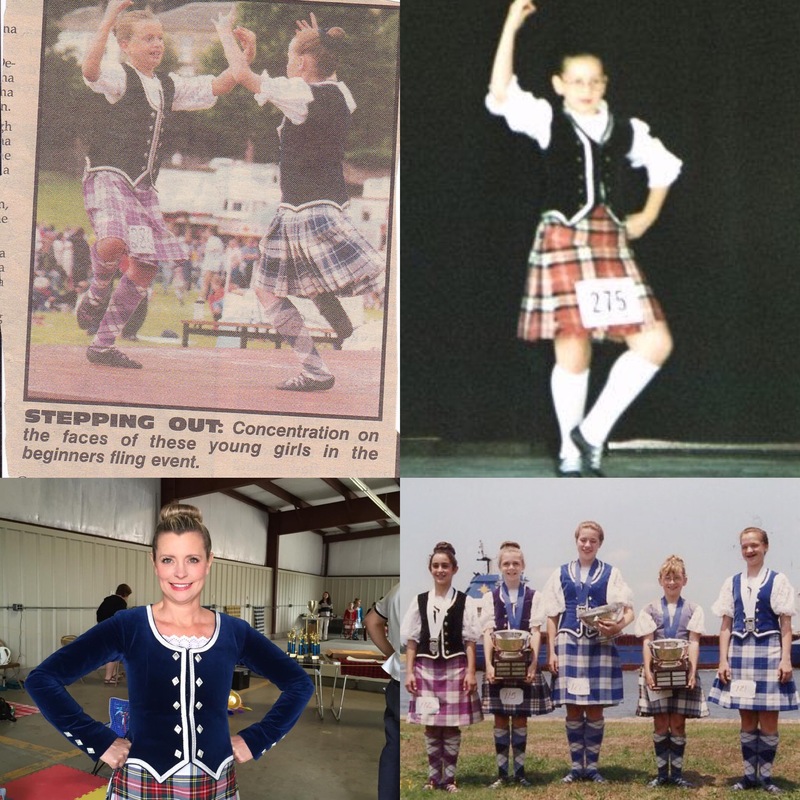 Though, I was not a competitive dancer, I worked hard to learn as much as I could and completed my SDTA medal tests to achieve bronze through Scottish Award 5 over the years. 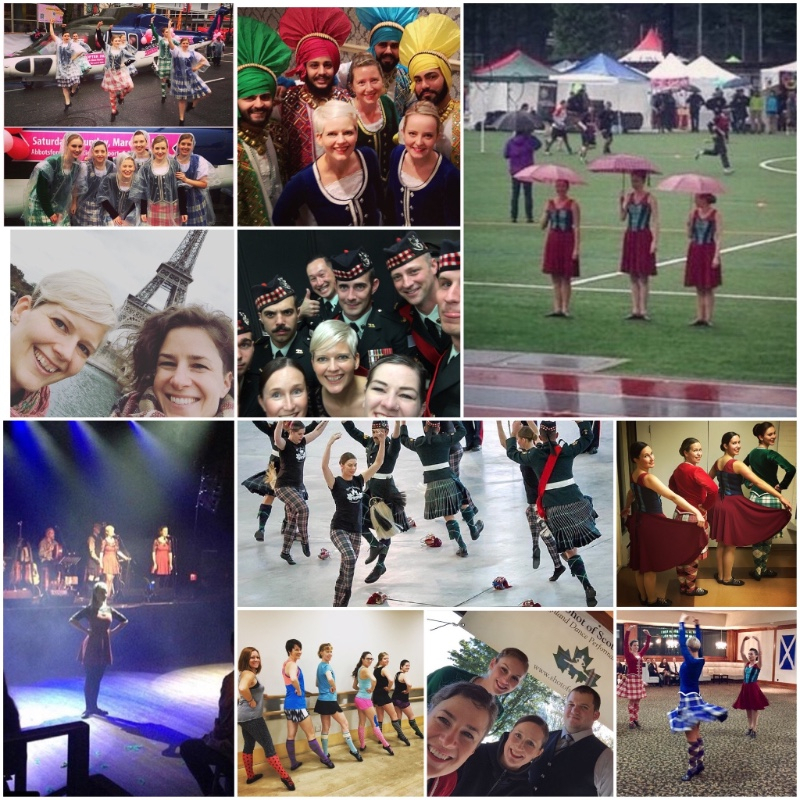 I began performing with the Schiehallion Dancers, a dance troupe formed of people from the studio, taking part in both smaller shows and large performances like the Canadian International Military Tattoo. 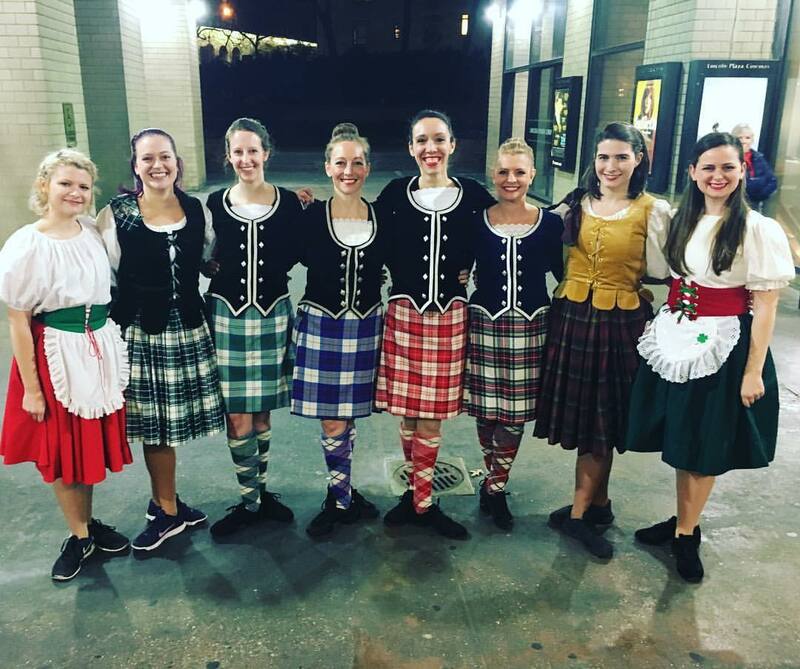 I also had the opportunity to travel with the group to Virginia where we collaborated with local and Scottish teams on a performance in the Tattoo there. Some of my favourite dance memories are from that trip to Virginia, where I had the chance to spend a week with the team and meet people from all over the world. I stopped dancing when I moved out for University in 2010 and just picked it back up when I moved to New York City in the summer of 2016. 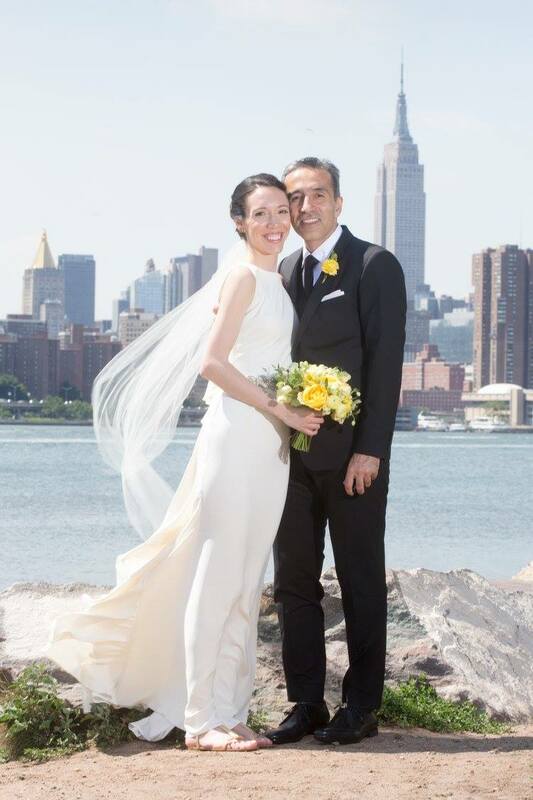 New York is an amazing city with so many people here who come from very different backgrounds and hometowns. 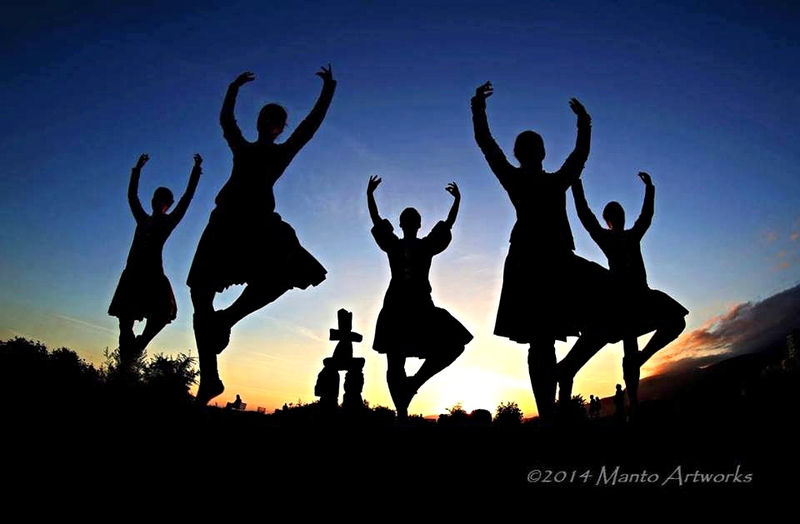 It is no surprise that I found this group of people who are passionate about performing highland dance. I was very excited to simply find adult classes with MSHD in NYC but to also find a performance team was the cherry on the cake. I am eager to be getting back the technique I had before I stopped dancing, though it definitely has been a challenge. I am so unbelievably grateful to have met the people I have had the pleasure of dancing with, and am excited to make more dance memories. 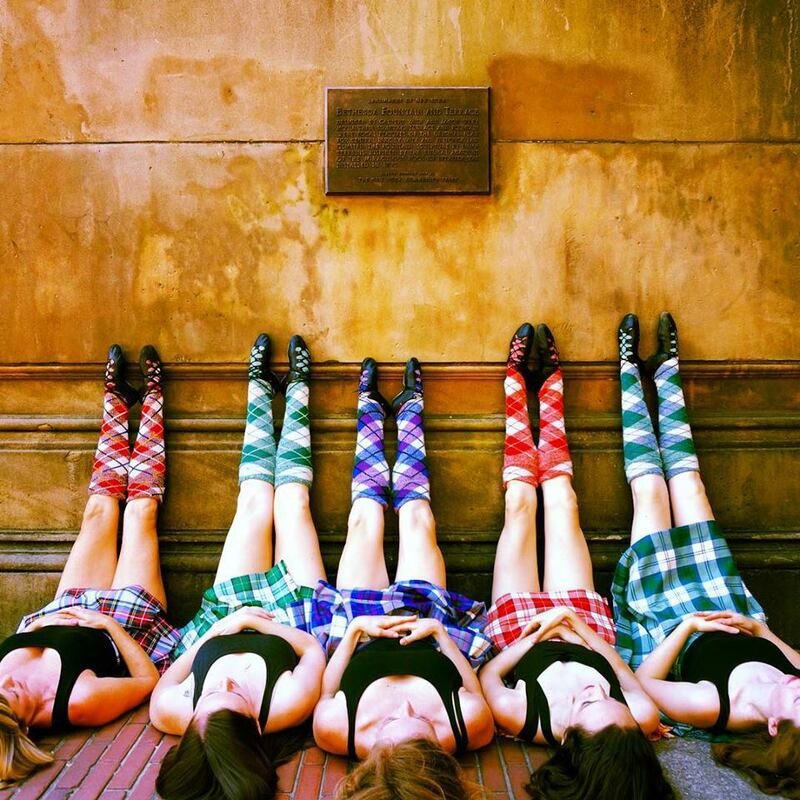 Have you always wanted to try Highland dancing as an adult, but didn't know where to begin? We are thrilled to offer a 4-week Absolute Beginner workshop to get you started! 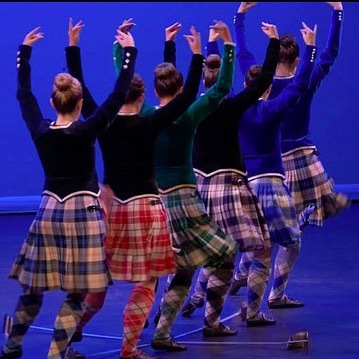 In this workshop, we'll go through all the basic arm and feet positions, introduce your body to the basic movements of highland dance and work slowly through a 4-step Highland Fling! After the 4 weeks, you'll be prepared and confident enough to join our regular Sunday beginner/novice classes. 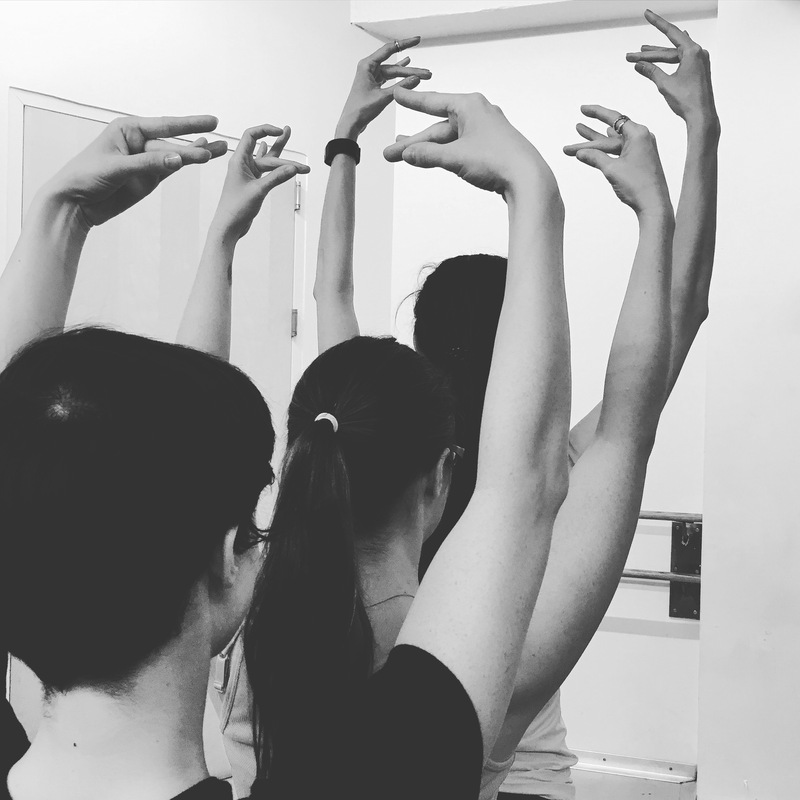 The Absolute Beginner workshop classes will be taught by SoS Vancouver Artistic Director Susan Nase and run Sundays 2:00-3:30 pm throughout April. 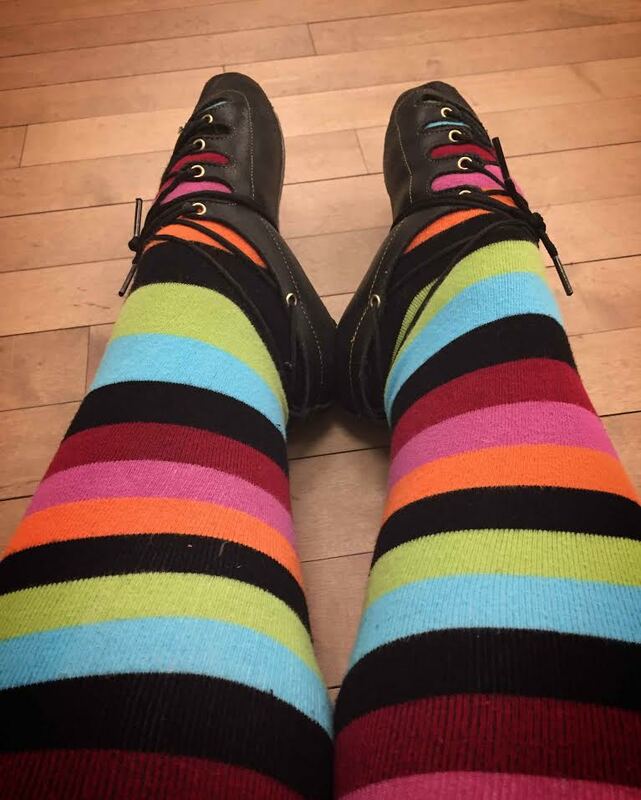 For those dancers already in the highland dance swing of things, we've got a workshop to help you take your dancing to the next level! 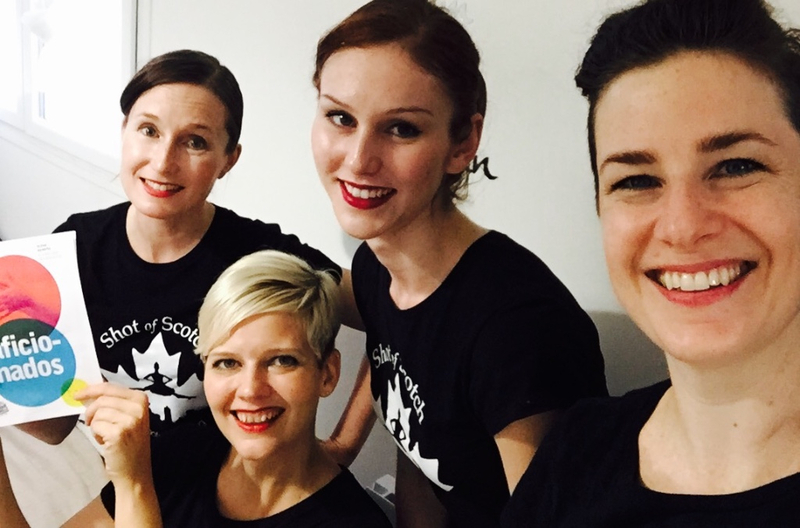 Shot of Scotch Vancouver founding member Alison Ward will be teaching Core and Cardio for Highland Dancers on Tuesdays throughout Apr and May! Let's move!! 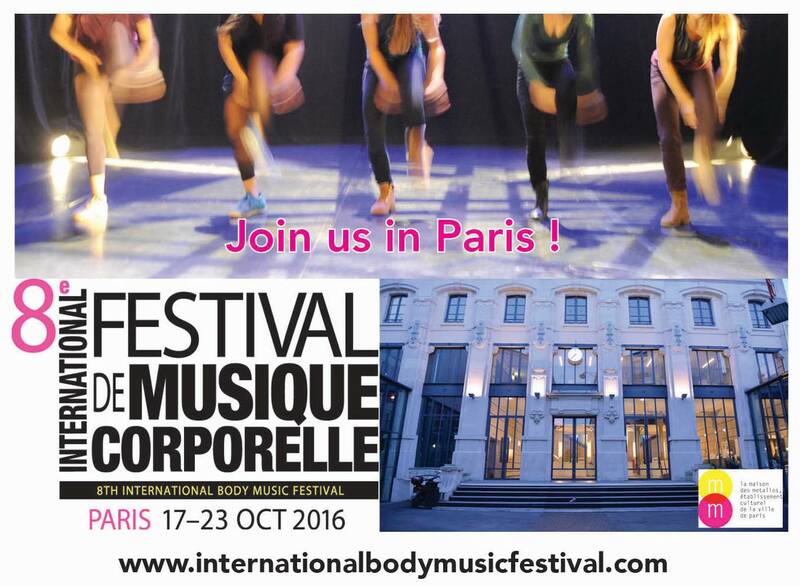 The focus will be on stamina, strength and improving the dances you already know! 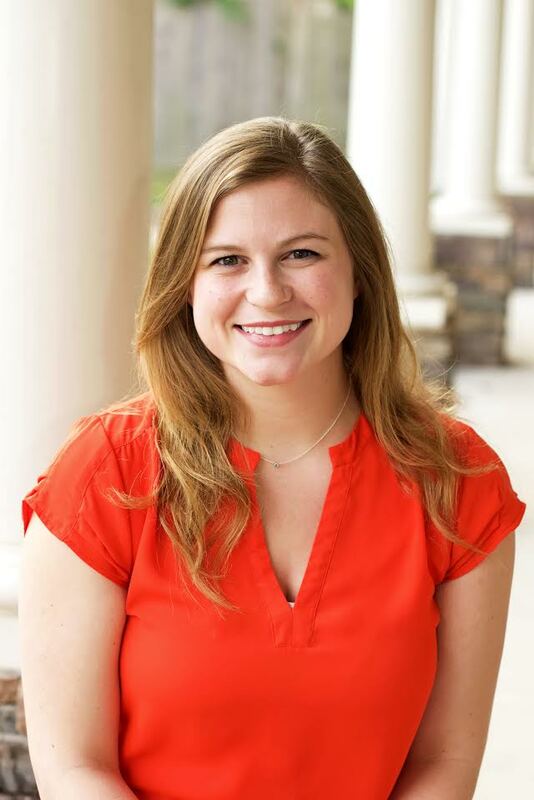 Alison has been practicing Pilates since 2000 and teaching as a certified instructor since 2006. In addition, Alison is a fully qualified Highland Dance Instructor and has over 30 years of various dance and theatre experience. As a competitor, she trained at a high championship level and won several titles at provincial, national and international levels. Her ability to cross train with Pilates has allowed her to continue dancing at a professional level well into her thirties. Click HERE to learn more about these workshops and to REGISTER online! 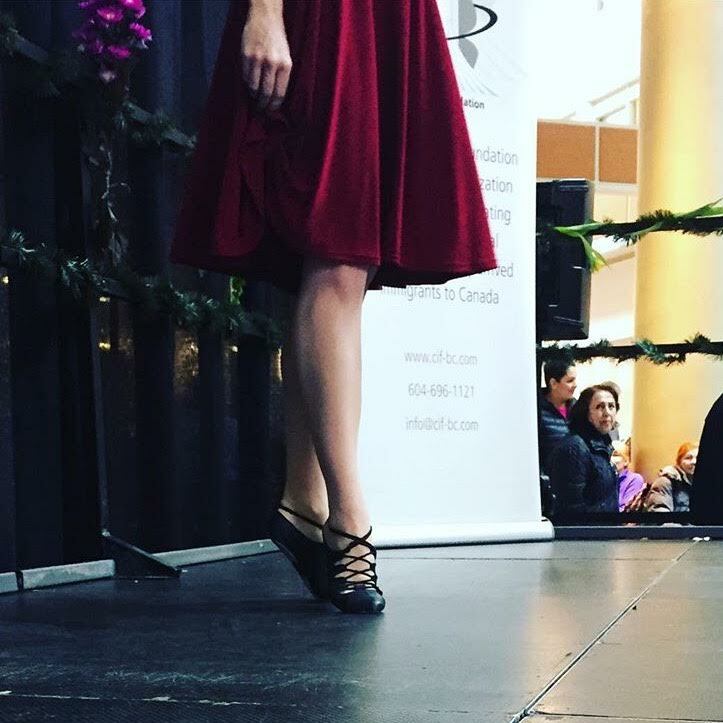 Workshop classes held at Scotiabank Dance Centre. Pre-registration and full session commitment required. “There is a bit of insanity in dancing that does everybody a great deal of good." A reading of Burns’ poem, “Address to the Haggis” follows the grand entrance of the main course. “The more dramatically delivered, the better”, says Kendra. After a commemorative toast to the haggis, the meal is served with buttery mashed neeps and tatties. This is the highlight of the evening for many, according to Shot of Scotch dancer, Marjorie Stewart, stating, “I always loved when they piped the haggis in! Then someone would read a speech to the haggis and everyone would take a shot of whisky!”. With only a couple of weeks away, find a Burns Supper in your area. These events have quite a following, so secure your entrance early! 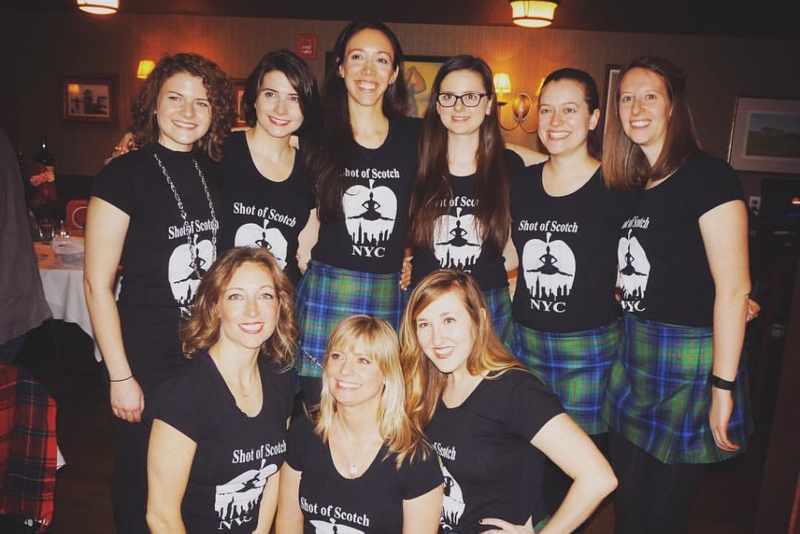 If you are in the NYC area, you can see Shot of Scotch perform at the Mohonk Mountain House: Scottish Weekend and the Dutchess County Scottish Society Burns Supper! Brush up on your Robert Burns trivia and dust off your tartan garments for a evening of Scottish music, food, and dance! Marjorie added “Dress sharp but conservative and wear tartan”. 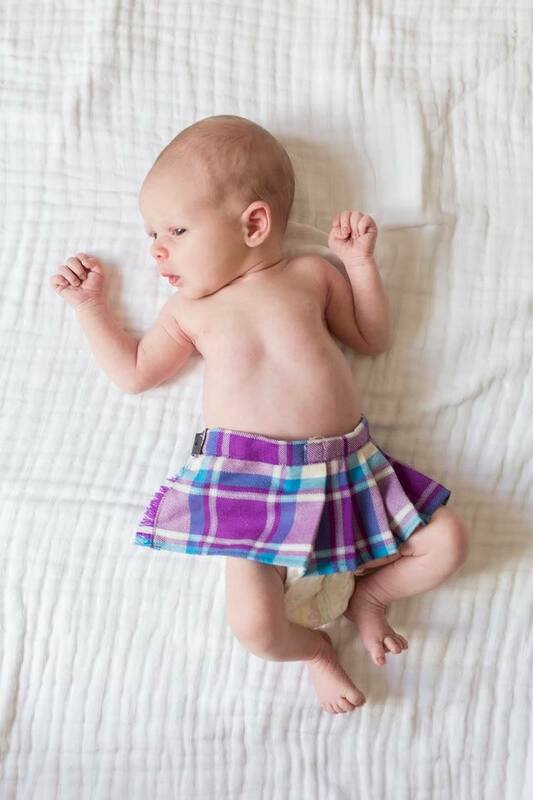 While Libby simply put it, “tartan from head to toe!”, though you don’t have to take her literally. Shrug off the January blues and join us for a casual evening with friends and supporters of S.O.S. Vancouver in the heart of Gastown. 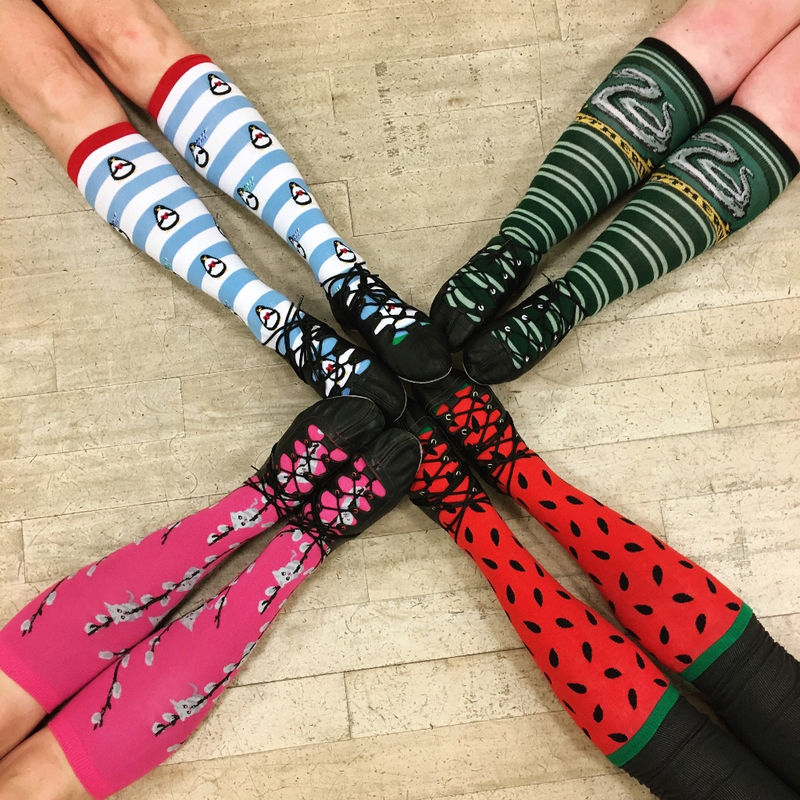 All proceeds go towards the creation of more dance! Pay What You Can (suggested minimum donation $10) At the door! Receive your very own Shot of Scotch Shot glass with admission! 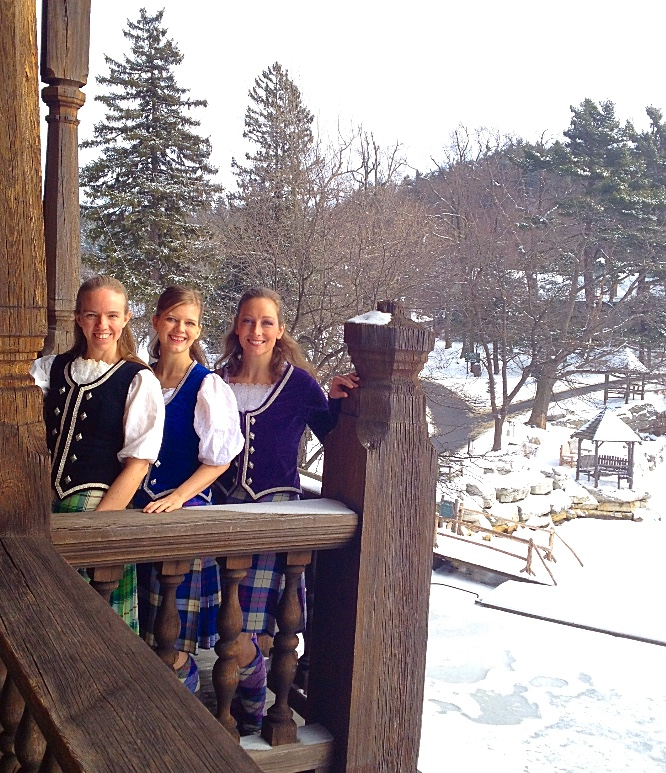 Join us for a Highland Fling! Enjoy a special SOS cocktail from the talented Bar Staff! 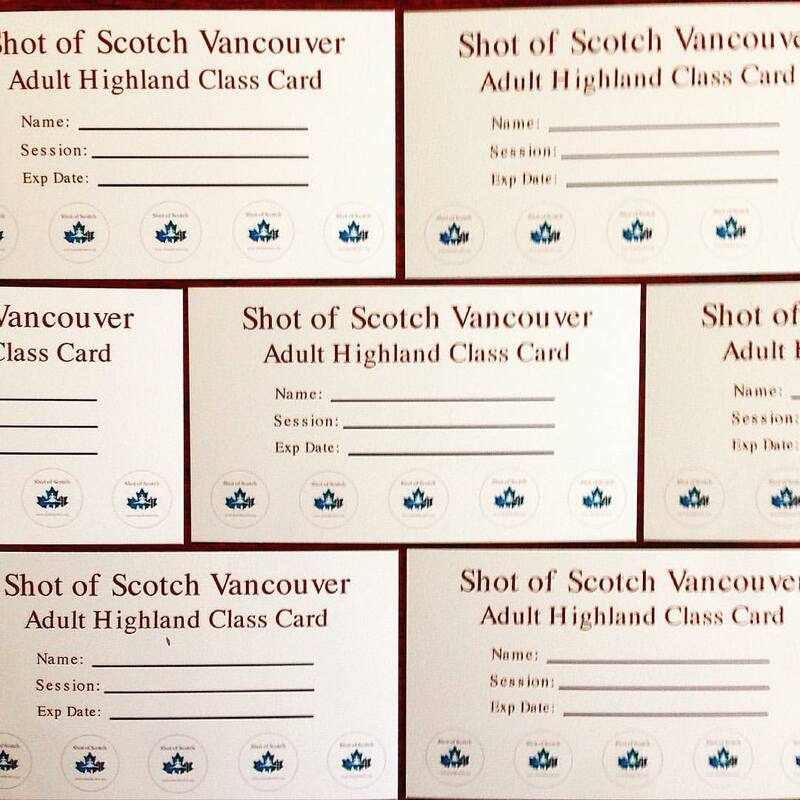 Shot of Scotch Vancouver T-shirts and shot glasses will be available for purchase. 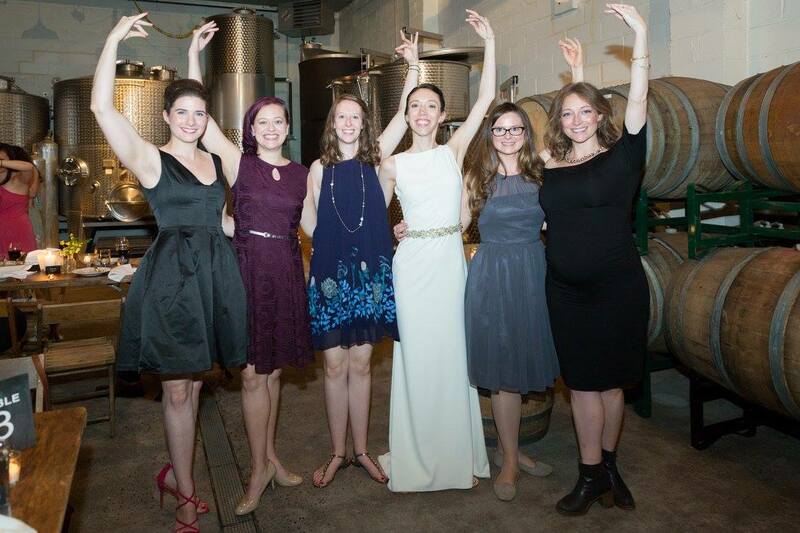 Public Event - March 13: Five Year Anniversary Ceilidh/Party in NYC. Stay tuned or email shotofscotchnyc@gmail.com to be notified about this event.